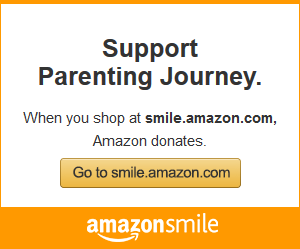 If you are hiring in the nonprofit sector, and if you are hiring a person of color — someone who comes from an immigrant background, a first time college educated person — and you are paying them $35,000 a year starting we are contributing to this poverty that many of the folks that we are serving are living in. We are a part of that system. 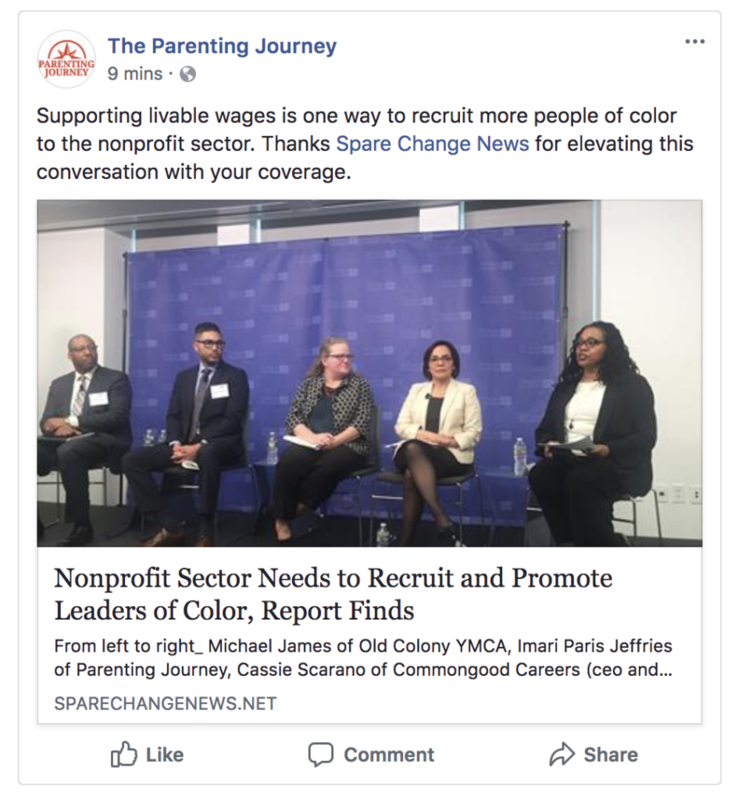 Click here to check out SCN’s article on the Forum: Race to Lead: The Nonprofit Racial Leadership Gap in Massachusetts. Watch the full recording of the Forum here.